Good Morning.Today my camp is second day.Especially It will be hard today and tomorrow in this camp.I’ll never give up. 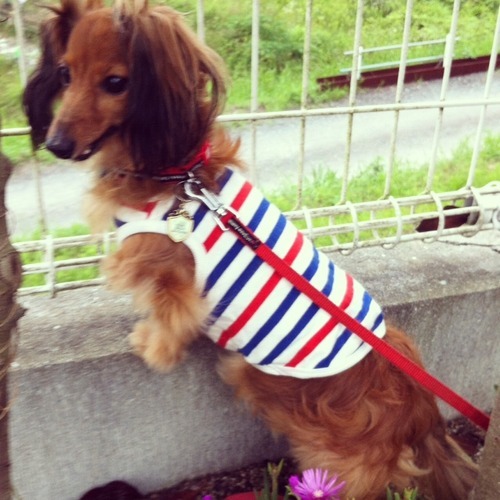 This photo is my dog”Kuu”. I want to see my dogs ang cats as soon as possible.Thank you.